Other Info Lexie went missing due to a house burglary. STOLEN. She is 17 weeks old and not wearing her collar as it was found in the kitchen. She is chipped. PLEASE call the number below with any info/sightings. Thank you. Could Madmel commment on here to show if loggging on and looking here. 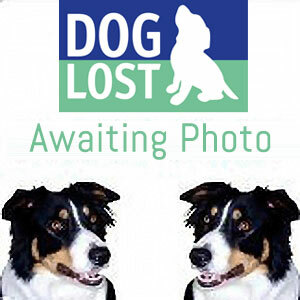 I have left a comment on Found 56782 and phoned the kennel, who are going to have a look at Lexi's photo. The found one seems to have a lot of grey on her face, so not too sure here, they did say she could well be around a year and a half. Spoke to owner,she is awaiting a CRN off the Police, chip company has been notified. All help is needed to fond these poor dogs. Will put on fbook hope we have the same luck as we did with the other stolen pup in a burglary due to the good work of Doglost, and Sussex Police and all the helpers involved. Alerts sent to helper in NG1-16. DE7,72,75. Sorry to see that LEXI is missing.